South Korea or the Republic of Korea is one of the great countries of East Asia, A nation with a vibrant culture and a distinctive cuisine. Here are four of the most loved dishes you should try when you are here. Being a popular comfort food in Korea this dish is served around street food stalls near popular places and hotels in Downtown Seoul. 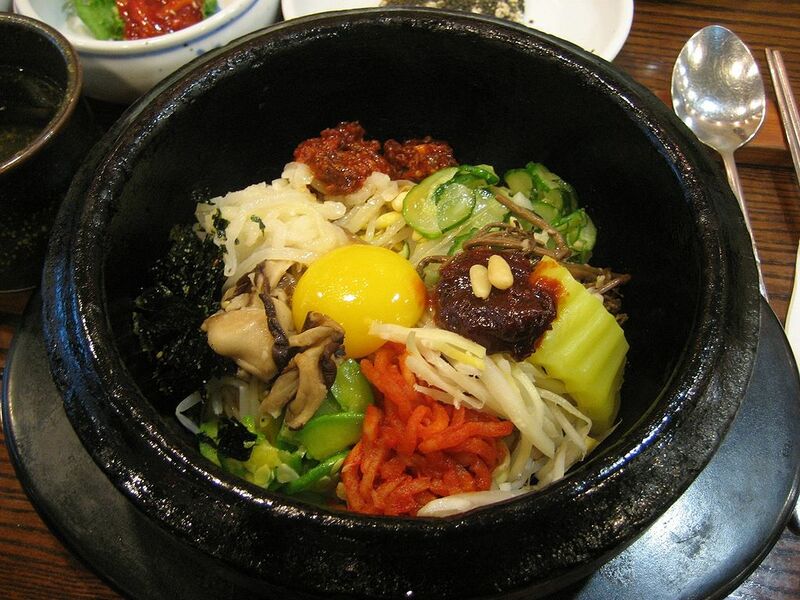 You can also find this food near accommodation options the likes of Somerset Palace Seoul and many other apart hotels. Dakkochi is basically chicken and scallions alternately skewered and grilled brushed with sweet-spicy chilli sauce. Gomtang is a delicious soup that is made from beef bones. The broth is prepared by simmering beef parts like brisket, ribs, ox head and bones over a low flame. Rice is added to the soup and it is then served hot with chopped scallions seasoned with salt and pepper. Are you a person who has a high tolerance for spicy food and a person who loves the flavours of chillies mixed with herbs, this is a must try dish during your time in Korea, Jjukumi is an insanely spicy dish that features baby octopuses that are marinated for a long time in hot Korean red chilli sauce. The marinated octopus is then stir-fried with mushrooms and served with mayo mixed kelp noodles and sesame leaves to balance out the heat of the chillies. Previous Post Top things to do in Chongqing – A city filled with diversity! Next Post Qatar Machboos – Cuisine that you will crave for – Prep up your taste buds!